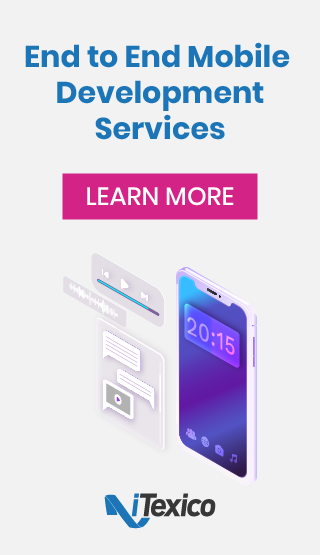 First, Xamarin is a software development company created by the former developers of Mono Open Source, which was bought by Novell. 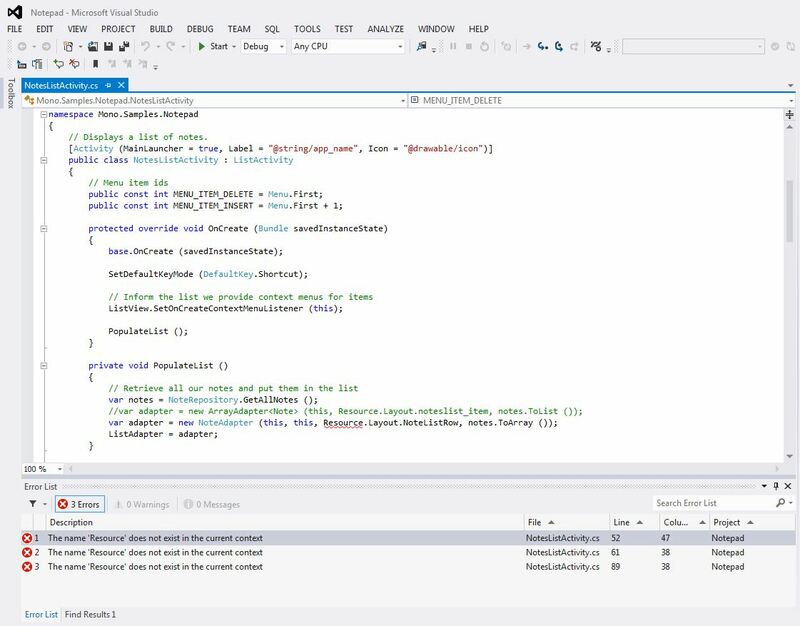 Mono open source is specialized for Microsoft's .NET Framework based on the ECMA standards for C# and the CLR (Common Language Runtime). 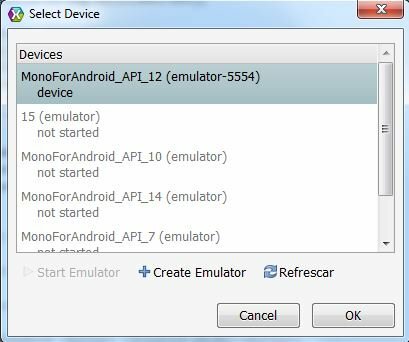 However in 2011, Xamarin announced that Novell had granted a perpetual license for Mono, MonoTouch, and Mono for Android to Xamarin. 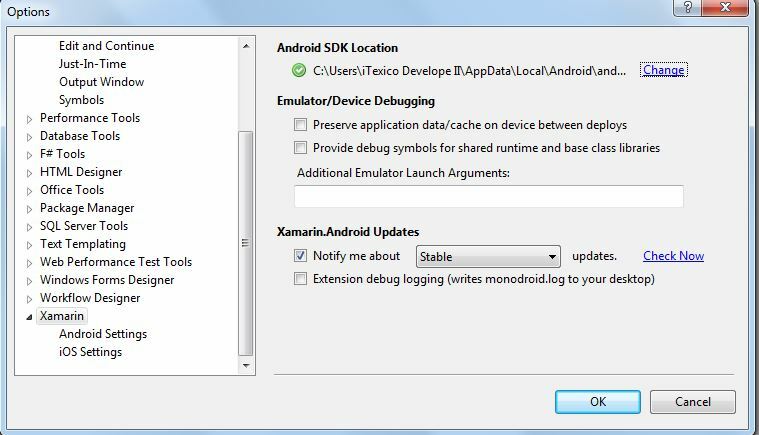 Now, Xamarin has its own Studio which works perfectly for native mobile development across the different platforms. 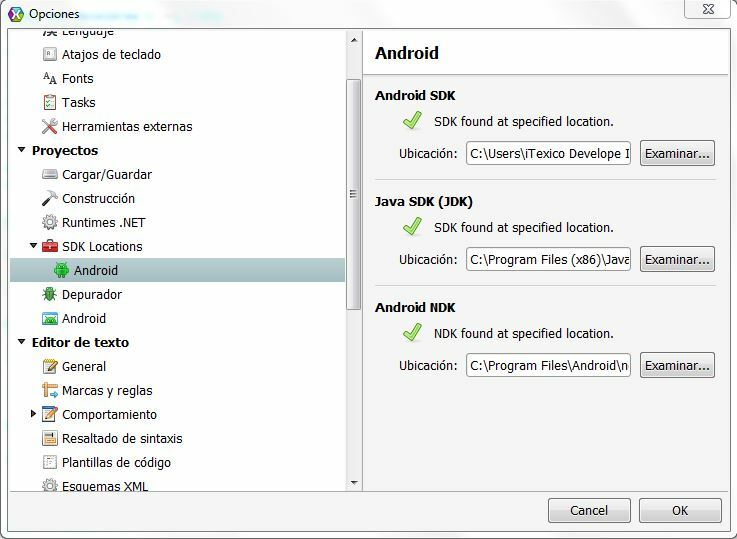 All of the iTexico Software Development appreciate the capability to reuse the existing code for different platforms. The platform works a little bit different if you run are developing on OS X or Windows. 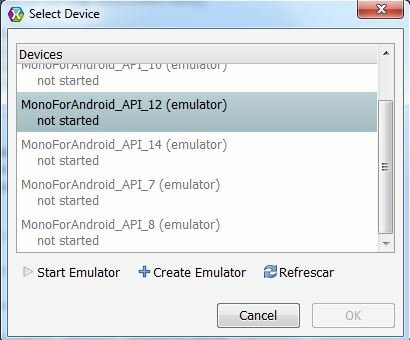 In this post, I test it on Windows. 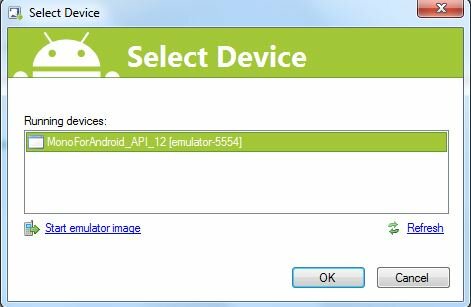 Let's try cross-platform Xamarin Studio and visual Studio with a basic software development tutorial: Creating buttons. We'll see how can many errors could appear and how to solve them. NOTE: Be sure you have a Xamarin account, if not you need to create one to use Xamarin in Visual Studio, otherwise an alert window will pop up asking for a Xamarin Business Edition or higher to continue. 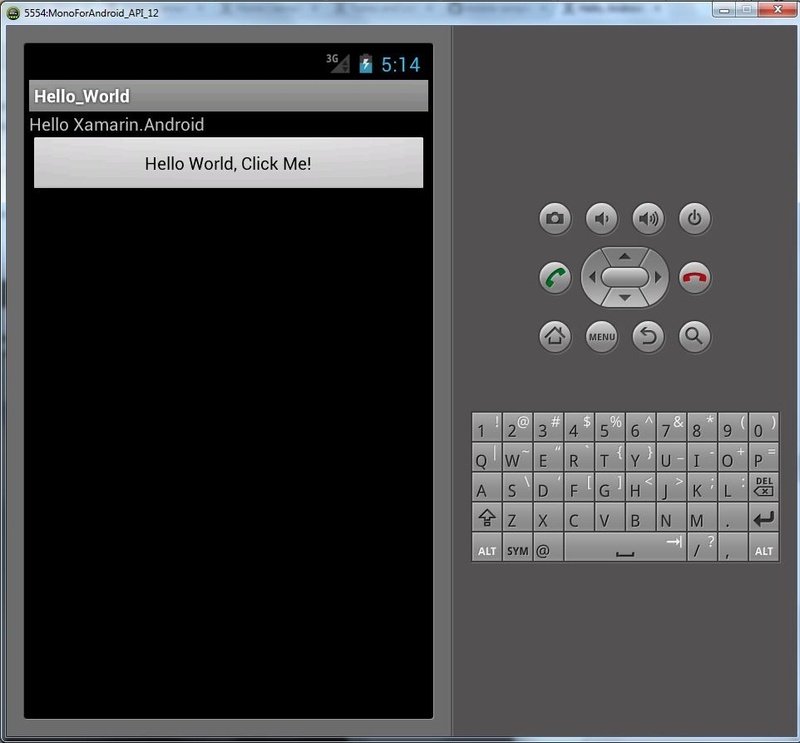 For this example we will create the famous Hello World, a custom text used for software testing. 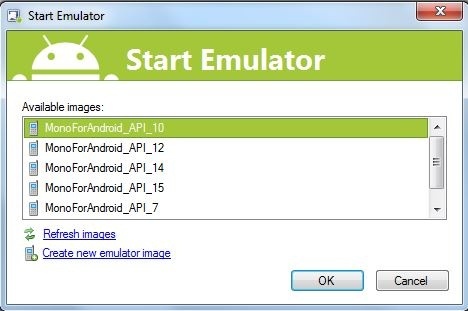 Contains any type of file the application needs included in its package. Files included here are accessible at runtime via the Assets class. Contains normal .NET assembly metadata. Contains application resources such as strings and images, as well as declarative XML user interface definitions. These resources are accessible through the generated Resource class. Click on Debug menu and then click on "start without debugging"
them to the LinearLayout instance. 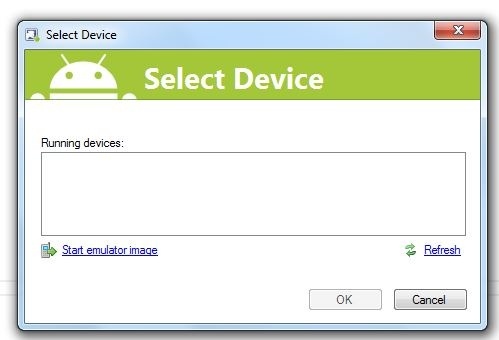 In order to learn more about Xamarin, you can clone the monodroid-samples located on github. 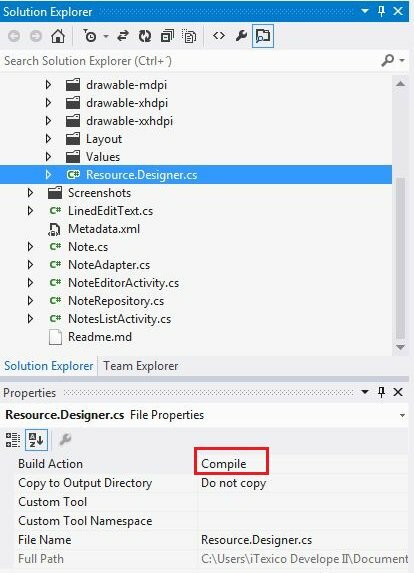 Just open the solution NotePad-Mono.Data.Sqlite or whatever you want, but if your Resource.Designer.cs file is broken (a warning sign) the app won’t run. 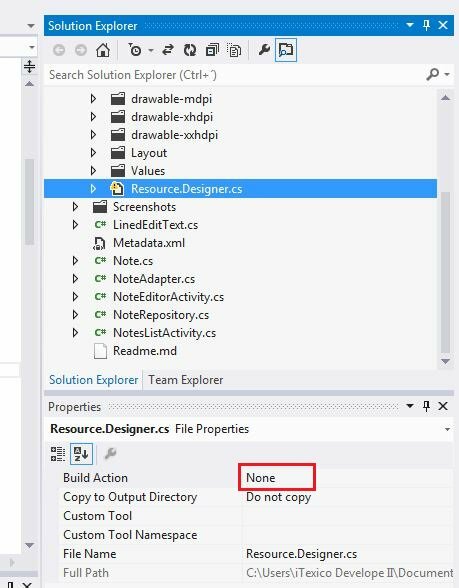 Also, it is possible you see this in your error list "The name resource does not exist in the current context"
After that, go to the Build menu and then click on build solution. And the errors disappears! Feel free to comment this post. We like to know what you think about it. If you have not hear about Xamarin yet, Keep Calm and know Xamarin! Jesus Jimenez is a Computer Science Engineer at iTexico. He has been involved in Java for Web, PHP and SAAS projects, and contributing to Open Source projects. In his free time, Jesus likes to spend time into learn programming languages like Python, Ruby with Gnome and dive into frameworks like Bootstrap, and Meteor. He currently works as Xamarin Mobile Developer at iTexico.